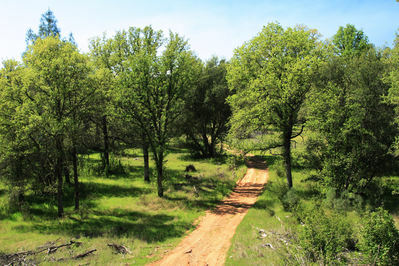 The property is unimproved with undulating hills heavily forested with scrub oak and pine, providing the opportunity for numerous lots with privacy and heavily treed landscapes. 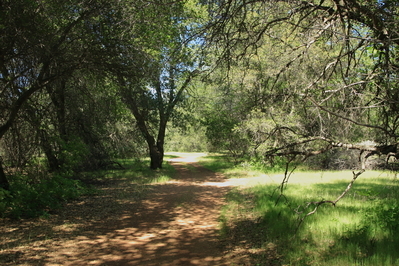 Clough Creek bisects the property creating a 73-acre floodplain and riparian habitat. There is also a five-acre spring-fed lake. The topography of rolling hills creates both view corridors and level building sites. 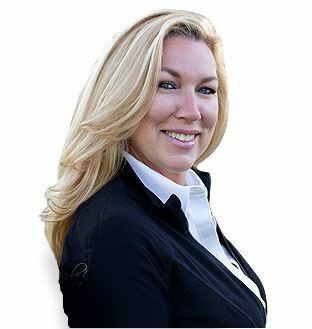 The property would be an excellent in-fill location as either a clustered housing development with ample open space amenities or large lot equestrian-oriented community. 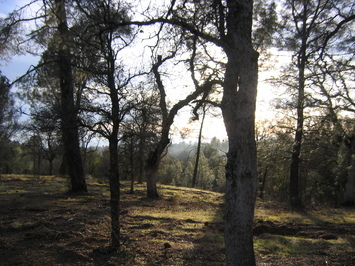 The topography provides thoughtful design opportunities sensitive to the scrub oak woodland fauna. 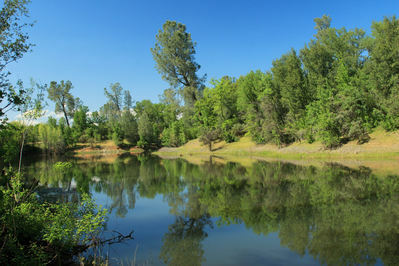 Stillwater Ranch offers a tranquil 500-acre exclusive retreat just seven minutes from Redding, northern California’s largest city, and proximate to a host of recreational attractions that the region provides, from fishing to water and snow skiing, hiking, and hunting. The topography, riparian corridor, and trail system on the property offer opportunities that range from an executive compound, to a large lot gated equestrian community, or as a development site for a subdivision with common amenities and views of Mt. Lassen. 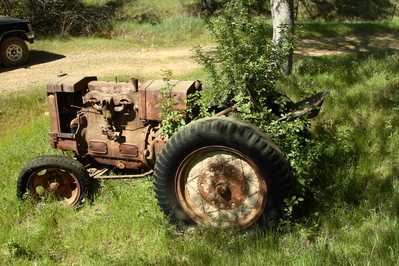 Stillwater Ranch is located in northern California, just east of the urban limit line of Redding and proximate to the village of Palo Cedro (the “Woodside of Redding”). 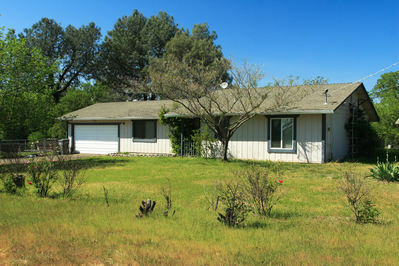 The property has direct access to and from Highway 44, a quarter mile away over Stillwater Road, providing a seven minute transit time to downtown Redding. Future residents will have access to the highly desired Palo Cedro school district. Improvements include existing internal ranch roads, extensive equestrian and quad trail system; mostly fenced. The Redding Metro area is the regional center of northern California for health and legal services, retail shopping and employment. Its location at the junction of 1-5 and highways 299 and 44 make Redding the gateway to the Cascade and Trinity Alps recreation areas. Shasta Lake with 350 miles of shoreline and the Sacramento River, which meanders nine miles through the middle of town, provide abundant recreational opportunities to “equity refugees” who wish to retire to an affordable, non-congested community with excellent medical services. The Redding and Shasta County area has been selected by The Searchers, a nationally renowned data research company, as one of the best places in the country to retire. 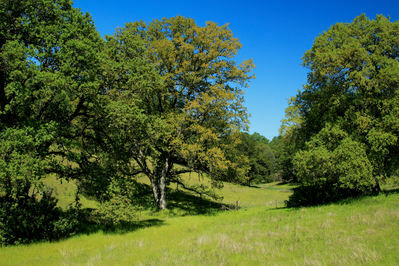 Several different planning scenarios have been studied with respect to project constraints, infrastructure costs and market opportunities that range from over a hundred clustered single family housing units, to an exclusive equestrian development of twelve 40 acre lots with shared trails and access to equestrian club facilities. The topography of the site allows most units in the 100 lot clustered plan to front a common riparian corridor where hiking and riding trails will provide a unique project amenity. Approval for such a plan will require Shasta County to embrace the proven technology of package wastewater plants, something commonly done around the State of California and often preferred by the State Water Quality Control Board over small lot individual septic plants. 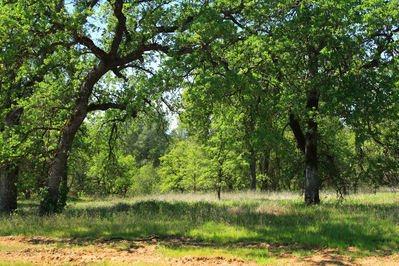 The large equestrian lot plan is a unique opportunity to bring to market the only residential community in the Redding area featuring common riding trails and other equestrian amenities. This simplified plan has the benefit of dramatically reduced governmental interference, a dramatically lower upfront infrastructure cost, reduced engineering fees, and a flexible time to market process. 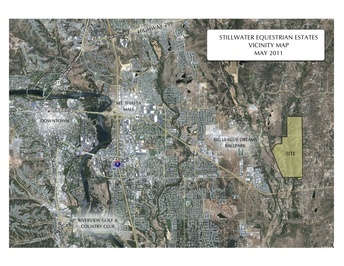 As further evidence of the equestrian suitability of this site, the Redding Rodeo has expressed a significant interest in relocating to this property, and other equestrian oriented community leaders have felt the property would do well as an international horse park. Discussions with these interests are early but active. A detailed project constraint map has been prepared that includes most of the required CEQA documents. These include a certified wetland delineation by the US Army Corps of Engineers, and a full biological assessment of the property. An exhaustive 5-year wet weather study has been overseen by Northstar Engineering to understand where ground water levels most easily permit either individual septic systems or community waste water disposal areas. 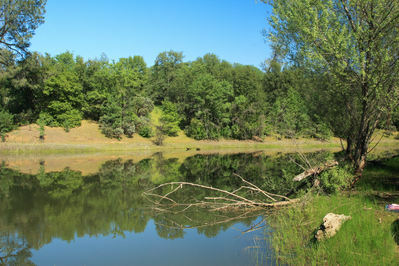 The site is served by the Bella Vista Water District. 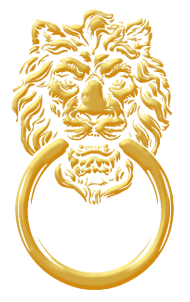 R-A zoning of one unit per 2 acres over part of the property and 1 unit per 5 acres over most of the project could yield as many as a hundred units or more. The site is within the city sphere of influence; indeed Redding would like to annex, but the process is lengthy and the political climate for annexation between Shasta County and city of Redding is presently unfavorable. However, Shasta County is generally supportive of development, particularly low density plans on conventional septic systems. New, enlightened management in the county may be persuaded to approve an onsite community waste water treatment facility necessary to support a development plan exceeding approximately 35 units, or more likely, a plan over 100 units which reduces the waste water treatment expense per unit to that of an individual system. A major horse park development could either rely on an onsite treatment plant, or because of perceived city and county political support for a new equestrian center, could conceivably utilize a nearby lift station to pump effluent into the city sewage system as the least costly solution.